Depart to Sawantwadi by Rajyarani/Konkankanya Exp in the night. O/N journey. Arrive at Sawantwadi and proceed to Amboli. Chk into the Hotel. See Hiranyakeshi River, Kawlesaad point. O/N stay at Amboli. Morning after breakfast proceed to vengurla, raddis Ganesh Temple, terekhol fort, Aravali Vetoba temple and Sawantwadi sightseeing & local Market. O/N stay at Sawantwadi. Morning after breakfast proceed to Kudal (Dhamapur Talav, Raul Maharaj Math). 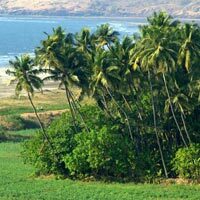 Malvan (Sidhudurg Fort, Ganesh Temple, Tarkarli Beach) O/N stay at Malvan. Enjoy beaches and water sports. 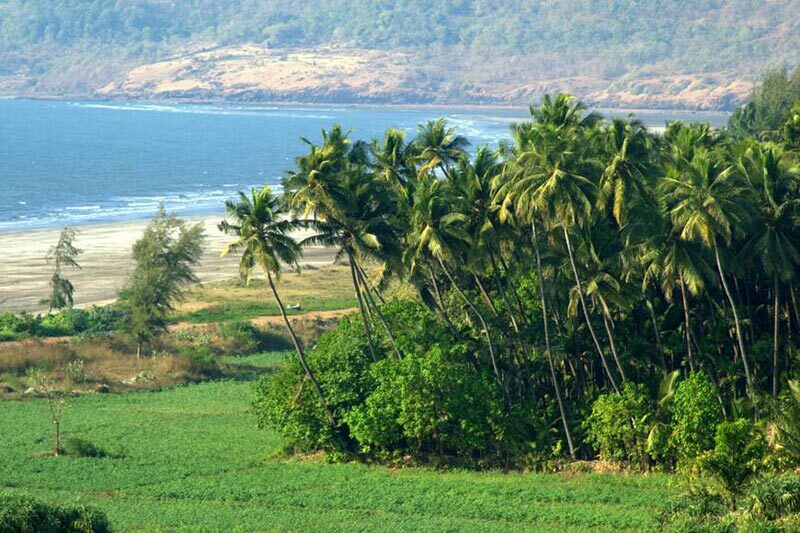 O/N stay at Malvan/tarkarli. Morning after breakfast dept to Mumbai by Mandavi/ janashatabdi Exp. Arrive at Mumbai in the night. Tour ends with glorious memories.